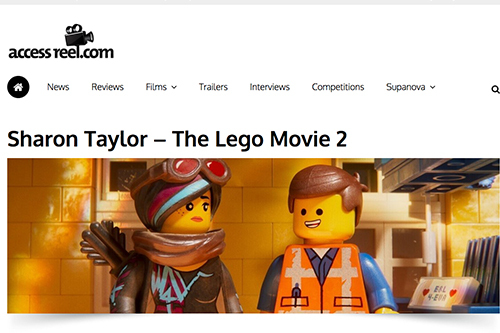 The LEGO Movie 2: The Second Part, is the latest creation out of our studio and it’s taking the media by storm! The much anticipated sequel to the 2014 box-office sensation, had it’s world premiere on February 2 and hit cinemas in the United States on February 8. 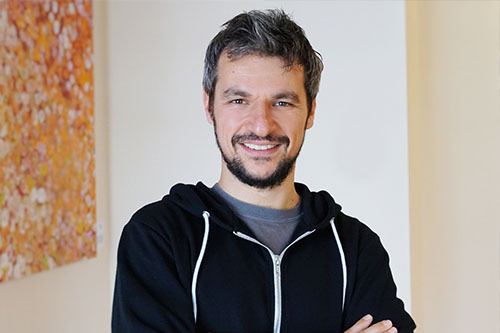 Check out the interviews below for insights into what goes on behind the bricks! 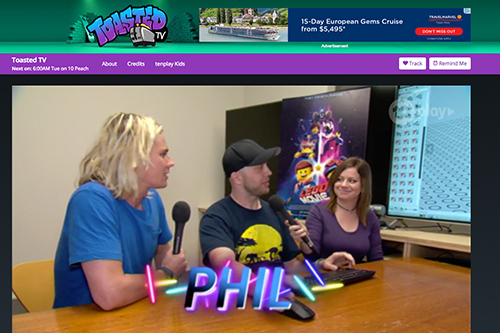 24 March Ollie and Elly from Toasted TV spend a day at the studio and had all kinds of fun – watch all the segments here. 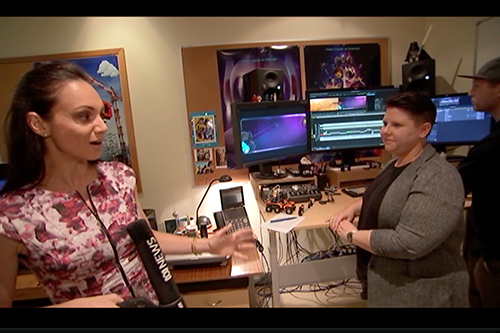 20 March ABC Breakfast dropped by the Studio to chat with Co-Producer Sharon Taylor and Visual Consultant, Grant Freckelton about the different departments involved in making an animated feature. 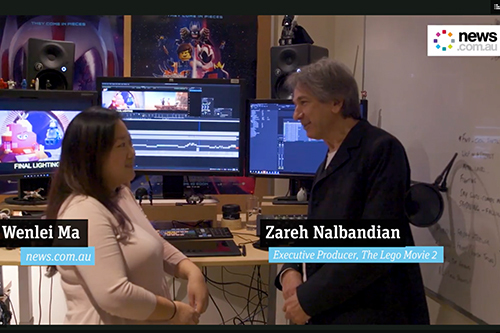 20 March Wenlei Ma from news.com.au caught up with EP Zareh Nalbandian and Visual Consultant, Grant Freckelton for a behind-the-scenes look at The LEGO Movie 2. Watch the video here. 18 March Access Reel spoke to Co-Producer, Sharon Taylor, about her role on the film – read about it here. 16 March Sunshine Coast Daily interview with Executive Producer, Zareh Nalbandian, Brick Pic, Take Two. Read here (subscription required). 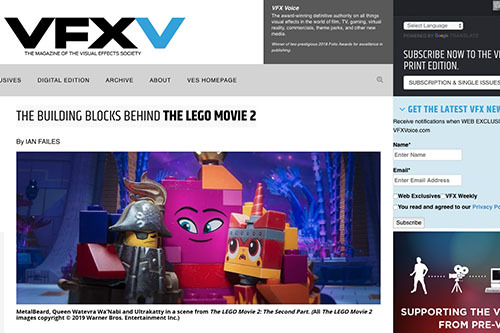 14 March VFX Voice interview with CG Supervisor Emmanuel Blasset & John Rix, FX Supervisor Mark Theriault and Art Director Kristen Anderson The Building Blocks Behind The LEGO Movie 2 – click here to read. 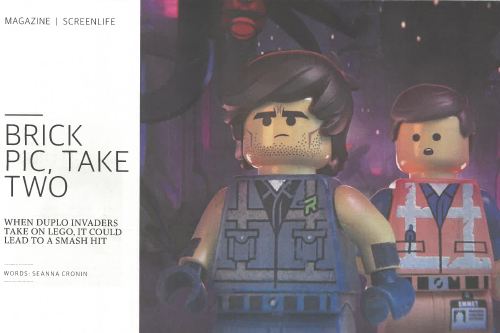 11 March Radio Canada (French) interview with Regis Schuller, Layout Supervisor – La magie de l’animation, vue par l’un des artisans du film Grande aventure Lego 2 – listen here! 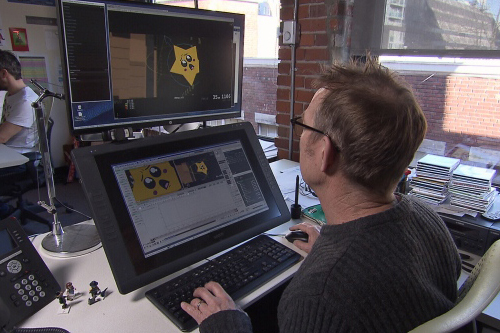 20 February CTV News Vancouver interview with Animation Supervisor, Dave Burgess, Head of Production, Marc Matthews and FX Supervisor, Mark Theriault click here to watch. 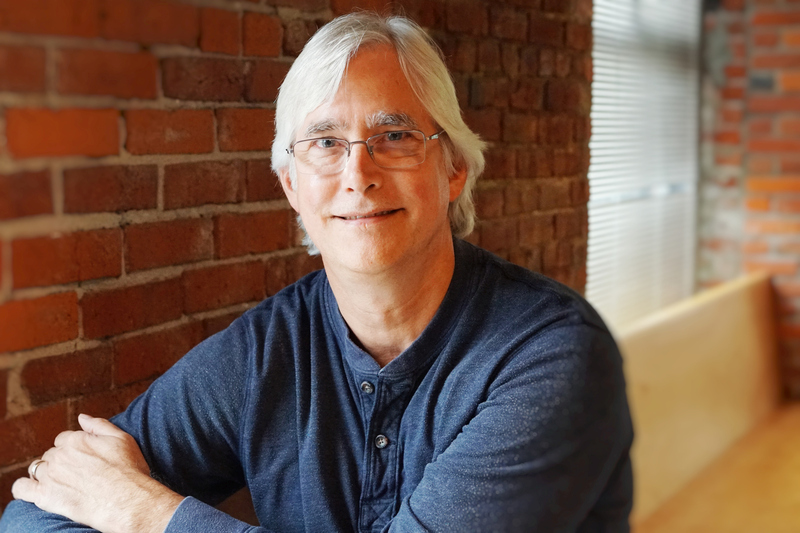 20 February Daily Hive interview with CG Supervisors, John Rix and Emmanuel Blasset – click here to read. 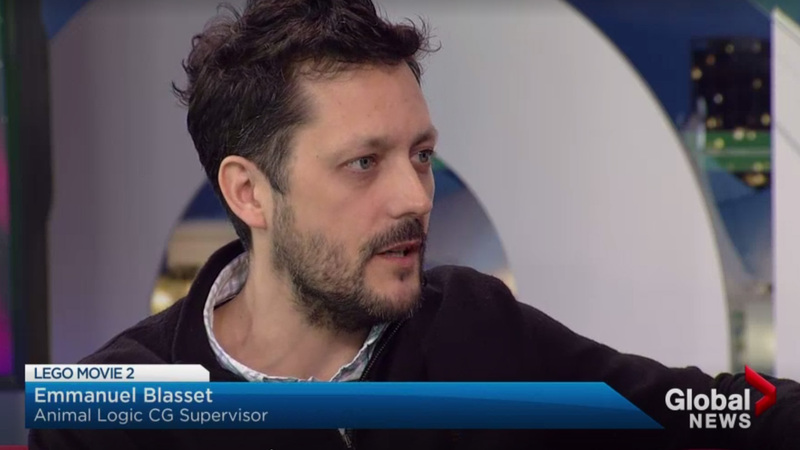 06 February Global News interview with Head of Production, Marc Matthews and CG Supervisor, Emmanuel Blasset – click here to watch. 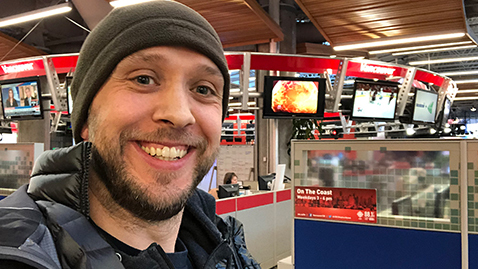 05 February CBC Radio interview with Modeling Supervisor, Phil Bonner – click here to listen.